Please click the name of the company to be redirected to their website. Set on 40 acres of grounds bordering the Canaan Valley National Wildlife Refuge, this laid-back, secluded resort is 8 miles from Blackwater Falls State Park. Casual suites have free Wi-Fi, TVs, and living rooms with dining areas, plus kitchenettes, fireplaces, whirlpool tubs, and balconies or patios. 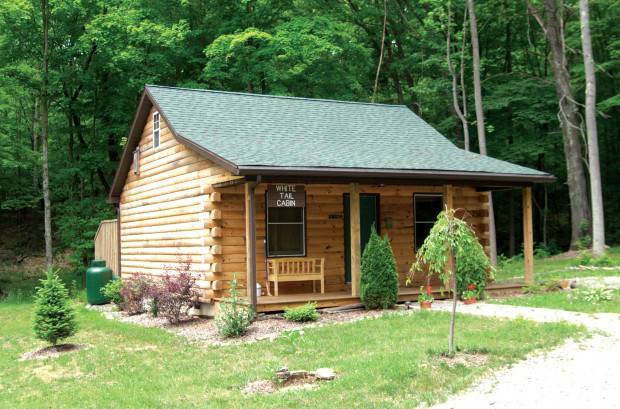 The 2-bedroom cabins add loft bedrooms; some have full kitchens and/or BBQs. The 3-bedroom houses have extra bathrooms and living rooms. Amenities include an outdoor pool, catch-and-release fishing ponds and sports courts, as well as hiking/biking trails and fire pits. There’s also a playground and mini-golf. Pet friendly. 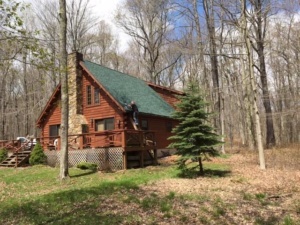 Blackwater lodge, cabins and restaurant are open year-round and welcome visitors to enjoy winter sled riding, spring greening, cool summer evenings, and autumn foliage. We also offer cabins. You’ll find good food, comfortable accommodations, and WiFi access if you must stay in touch while you’re relaxing at Blackwater Falls. Blackwater Falls offers a seasonal variety of overnight packages. 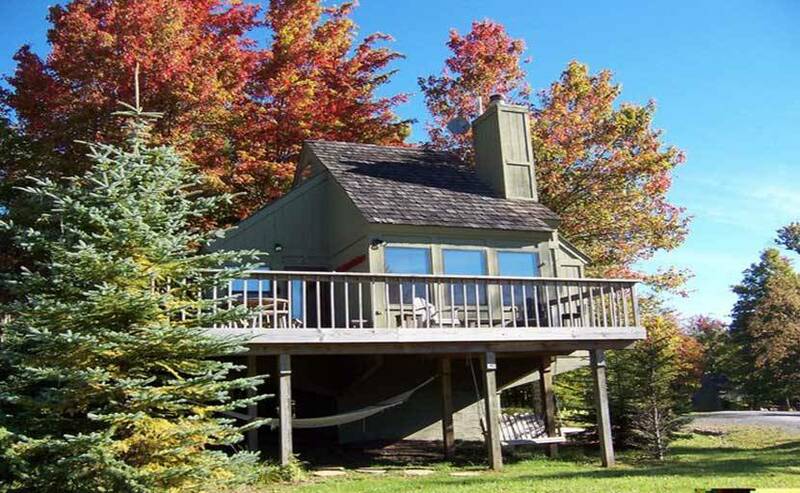 Slopeside, lakeside or secluded – Canaan Realty proudly offers this choice selection of vacation homes and condominiums. Call upon our friendly staff to help you plan the perfect ski vacation, weekend getaway, or reunion with family and friends. 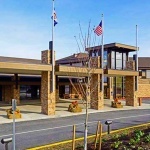 The Resort is nestled amid more than 6,000 acres of state parkland on the edge of the Monongahela National Forest. 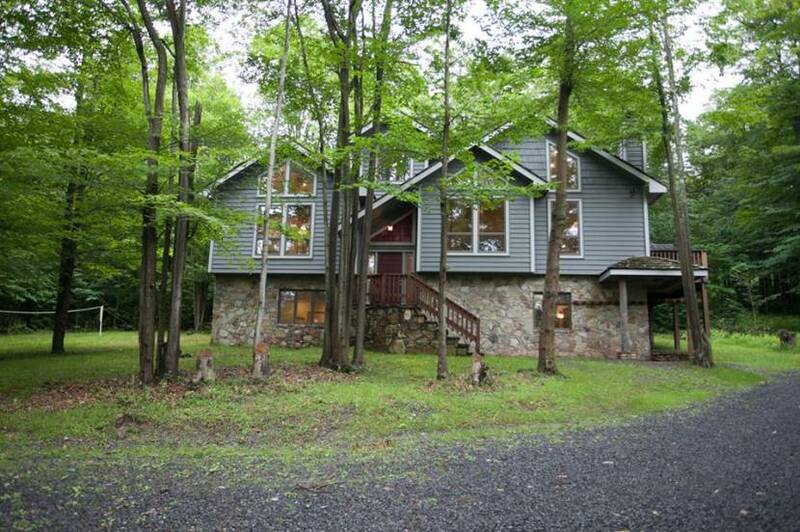 It is surrounded by the breathtaking Allegheny Mountains and more than 3,200 feet above sea level. 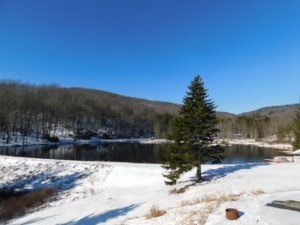 Canaan Village Inn sits on 10 acres of beautiful rolling land with views of the mountains and a nearby pond. Come stay at Canaan Village Inn and enjoy the beauty and wonders of Canaan Valley and nature’s splendor. We are located in the beautiful Canaan Mountain Valley in Davis WV. 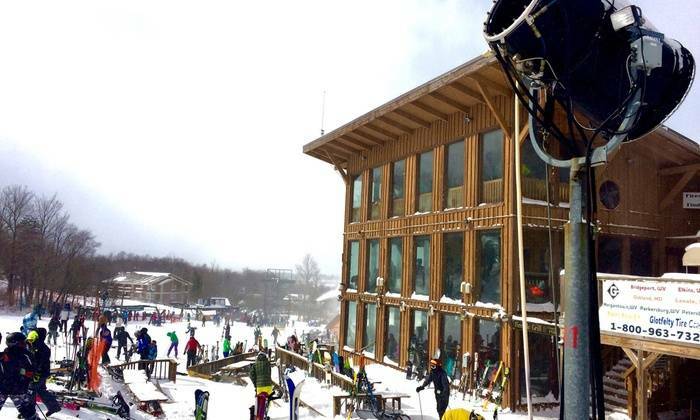 Only a two-minute drive to Timberline Ski Resort and Canaan Valley Ski Resort. 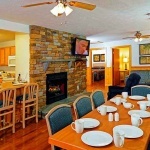 Looking for vacation rental, lodging in Davis or Canaan Valley WV or a family friendly motel or just a vacation rental, Canaan Village Inn can accommodate your travel plans. 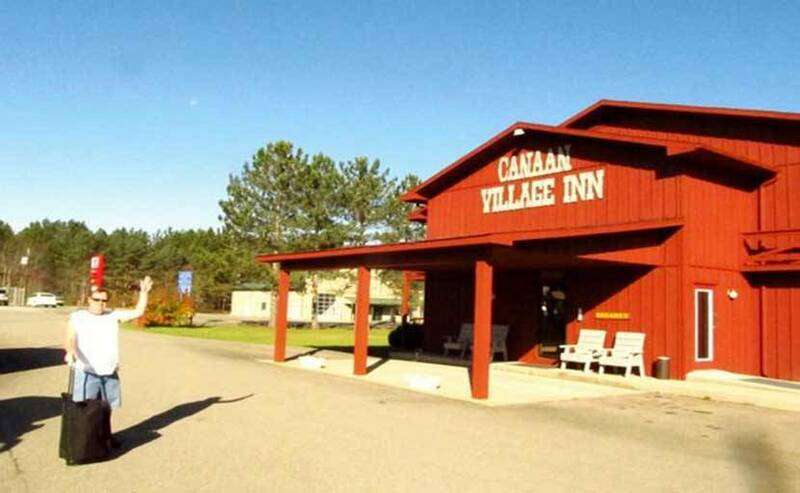 Canaan Village Inn accommodates many groups, boys and girls clubs, religious organizations, skiers, hunters, and fishermen, mountain bikers, family reunions and school trips. Our West Virginia cabin rentals are nestled in the heart of Canaan Valley with views of the Allegheny Mountains. 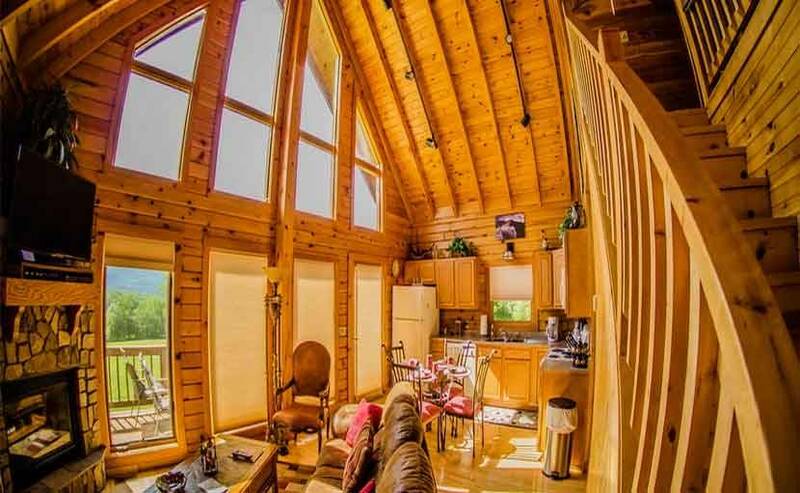 Let us provide you with a great meal and a stay in one of our custom log cabins, each offering a beautiful mountain view, gas log fireplace, and outdoor hot tub with privacy fence. 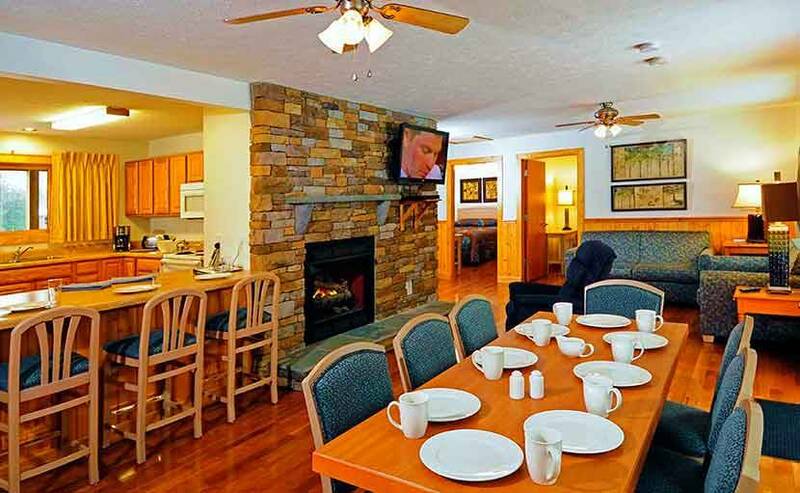 Located near several ski resorts, including Canaan Valley Resort and within a short drive to Blackwater Falls State Park, Seneca Rocks, Seneca Caverns, and Smoke Hole Caverns, we offer the perfect location for you to explore all of what the mountains of West Virginia have to offer. Whether you want to hit the slopes, take a hike or just relax in the hot tub, this is the place to do it! 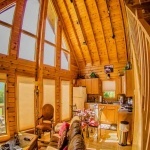 Our nicely appointed log cabins make for perfect business or vacation rentals, and are the ultimate accommodations for your next romantic getaway. Unfussy rooms with nature photos provide free Wi-Fi and flat-screen TVs, plus minifridges, microwaves and coffeemakers. Upgraded rooms add balconies. Suites offer whirlpool tubs; family suites feature bunk beds. Dorms for groups sleep up to 30 guests. We have cozy condo’s that sleep 2 to large slope side homes that sleep over 18. Whatever the size of your group we can accommodate them. Most homes have modern appliances and decor as well as hot tubs, Jacuzzi, gas grills, fireplaces and more. A restaurant/bar has a fireplace and ski slope views. 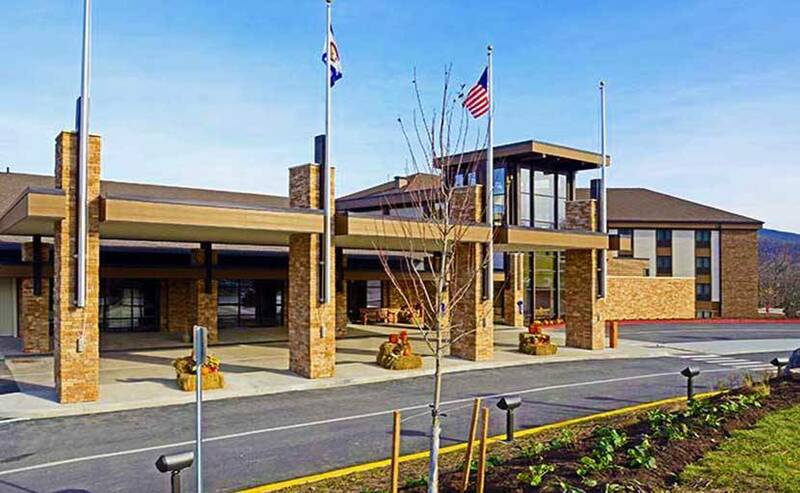 There’s a cafe, a gym and ski-in/ski-out access, as well as biking and walking trails. Massage services, and bike rentals are available.